Buxton, Iowa, was an unincorporated coal mining town, established by Consolidation Coal Company in 1900. 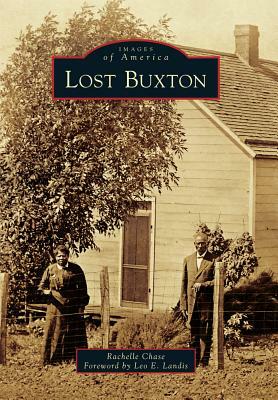 At a time when Jim Crow laws and segregation kept blacks and whites separated throughout the nation, Buxton was integrated. African American and Caucasian residents lived, worked, and went to school side by side. The company provided miners with equal housing and equal pay, regardless of race, and offered opportunities for African Americans beyond mining. Professional African Americans included a bank cashier, the justice of the peace, constables, doctors, attorneys, store clerks, and teachers. Businesses, such as a meat market, a drugstore, a bakery, a music store, hotels, millinery shops, a saloon, and restaurants, were owned by African Americans. For 10 years, African Americans made up more than half of the population. Unfortunately, in the early 1920s, the mines closed, and today, only a cemetery, a few foundations, and some crumbling ruins remain.